Grocery - Just Beauty Products, Inc. Grocery There are 7 products. 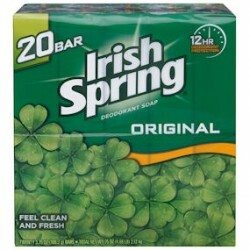 Irish Spring Deodorant Soap Original 3.75 oz. 20 ct.
Irish Spring Deodorant Soap Original, great invigorating scent, With HydroBeads™ that instantly dissolve on your skin as you shower. 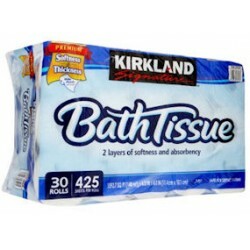 KIRKLAND TOILET PAPER, unscented, premium softness & thickness, Safe for septic systems. 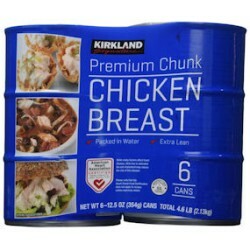 Premium quality Kirkland Signature Chunk Chicken Breast can be used in dips, salads, burgers, soups, tacos, pasta or any of your favorite recipes! 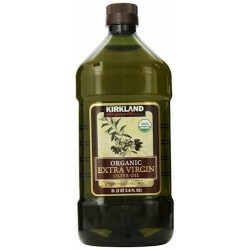 Organic Extra Virgin Olive Oil certified organic by the USDA. Made from the first cold pressing of the olives, this oil will impart a wonderful flavor to your foods, both hot or cold. 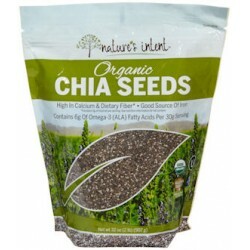 Nature's Intent Organic Chia Seed, To make your diet more healthful and exciting, add Nature's Intent Organic Seeds to oatmeal, yogurt, smoothies, baked goods or as a topper for salad. 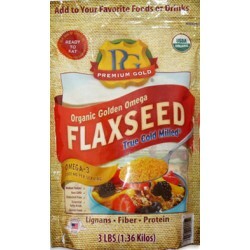 Premiun Gold Organic Golden Omega Flaxseed True Cold Milled Add flax to any of your favorite foods or drinks to promote a healthy lifestyle. Blends perfectly with smoothies, cereals, yogurt, oatmeal, salad, pasta. 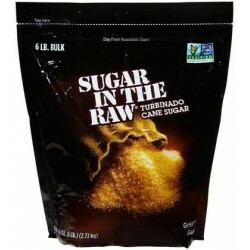 SUGAR IN THE RAWSugar in The Raw Premium Turbinado Sugar contains the same degree of sweetness as ordinary refined sugar, but its hearty flavor remains untouched. Use it to enhance the flavor of fruit, complement a cup of coffee, or sweeten a bowl of cereal. Try Sugar in The Raw for cooking and baking,and savor the delicious old fashioned taste!